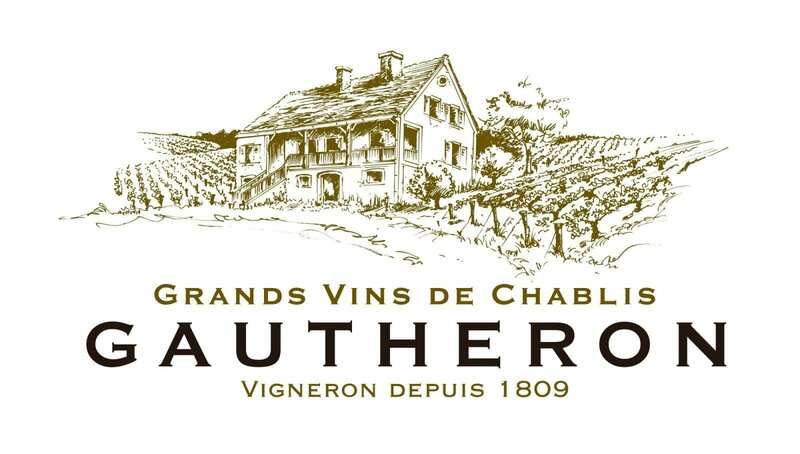 Domaine Gautheron is located in Fleys, a village of 150 inhabitants surrounded by Chablis eastern hills. It covers 30 hectares of vines under three AOP: Petit Chablis, Chablis and Chablis Premier Cru on four climats: Vaucoupin, Les Fourneaux, Mont de Milieu and L’Homme Mort. This estate is a family owned and operated business for more than seven generations. Today Cyril Gautheron, supported by his father Alain, is making one of the appellation’s finest wines. Cyril Gautheron focusses on the expression of terroir to make graceful wines, which respect the crispy and traditional characteristics of Chablis. From the classical Chablis to the crystal-cut Premier Cru climat wines, the Domaine is highly recognized among wine international trade. Cyril’s wines can be found in the world’s best restaurants and bars: Hakkasan in London, Gordon Ramsay’s Le Pressoir d’Argent in Bordeaux, and Maria Loca in Paris, just to name a few.